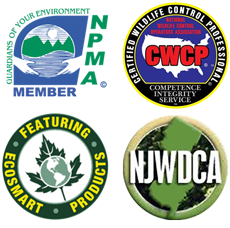 Exclusion - Pest Control Service | Tuckerton, NJ | Balance of Nature, Inc. Placing physical barriers to prevent access and pest proliferation, coupled to proactive pest control protocols like vigilant monitoring, documentation, intervention and follow-up can be a highly effective means of pest exclusion in the home, workplace and school. Let us know if you need an exclusion service.